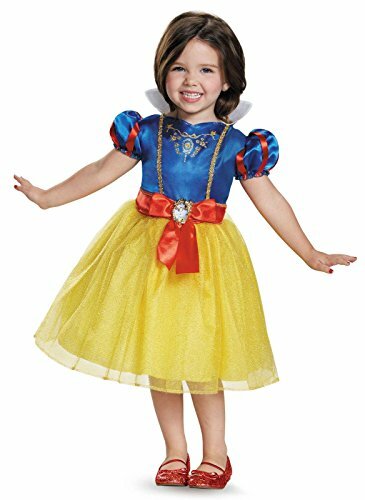 Family Fun Halloween Costumes can be found right here on this page. 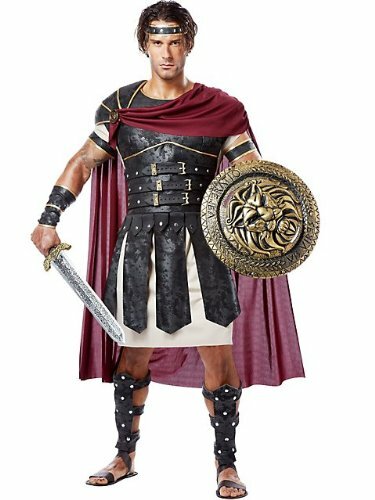 Choosing fantasy themed costumes mean they are good for parties throughout the year. 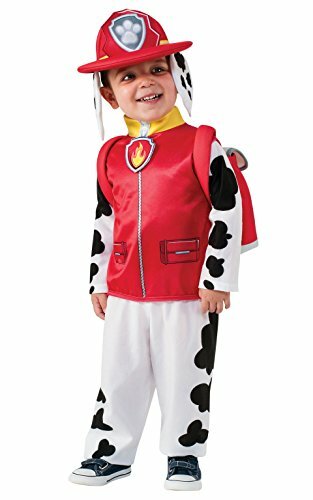 In fact we have found 46 Halloween Costumes to help all members of the family have some fun together. Many parents are faced with the dilemma of keeping their children safe in today’s world without making them feel disappointed or left out. Parents hesitate to allow their children to join in with activities that could be either dangerous or against their religious beliefs. Each fall if you are around many other parents you will hear someone ask another parent if they are going to celebrate Halloween. 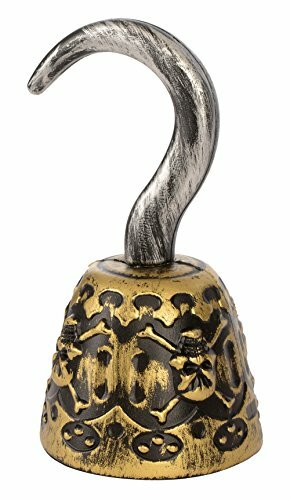 It does not have to be Halloween that you celebrate. Celebrate life, family, good friends and neighbors. Do it your own way but be sure to make some good memories by having some family fun. 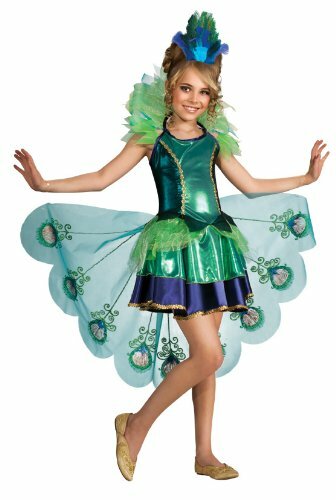 There are many ways to have fun with all the family during the fall holidays and that includes having a fantasy dress up party. Neighbors, friends, and families can get together for parties that are much safer than allowing your child to roam around trick or treating in unknown neighborhoods. If you do participant in the tradition of “Trick or Treat” then just make sure that you take your children to homes where you know they will be safe. Always keep the children (even the slightly older ones) well supervised. Why not have a party in your home or back yard? Invite all the neighborhood children and have some games that can be enjoyed by all age groups. 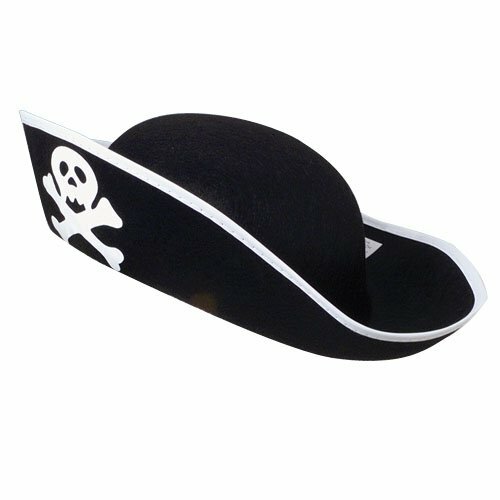 Have some prizes for the best costumes in each age group. Fire up the barbecue and have some hot dogs and roasted marshmallows. A backyard barbecue in the crisp fall air may be just the ticket to get your family and friends together for a fun time for all. 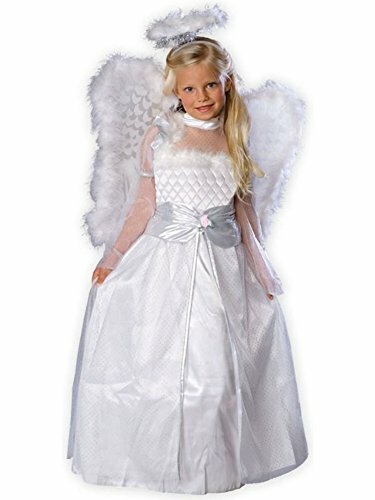 We have some great selections for your little girl. These will really ignite her imagination. SuperGirl has the power! 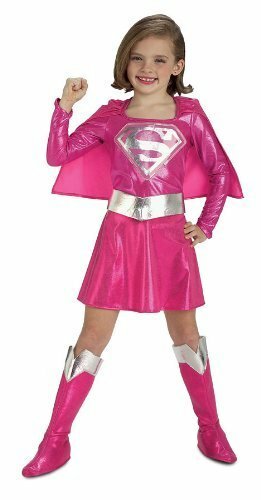 Your little girl will love trying on her super powers as she role plays in her new costume. Is she pretty as a peacock? Or maybe she would rather be a Genie or a huntress. 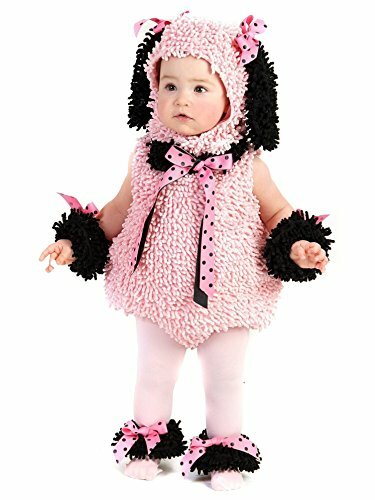 No one is likely to be afraid of monsters once they see the polka dot monster outfit on your child. Is your child mischievous? Then be sure to have your camera handy as for once in a lifetime… she acts just like an angel. In fact, you may want to keep your camera handy anyway as children can be awfully cute when they are role playing. 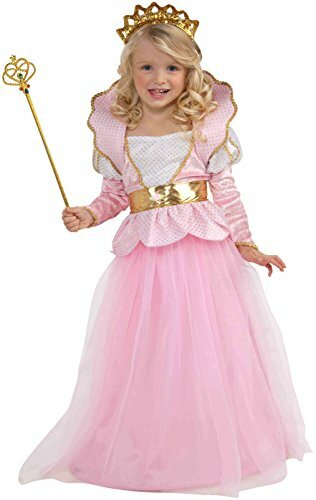 Children love to play dress up and play pretend. They understand make believe and adults can join in with them for some good family fun. 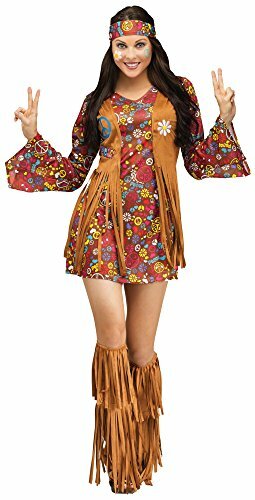 Most of these costumes will make some good play time long after any Halloween event you may plan to attend. 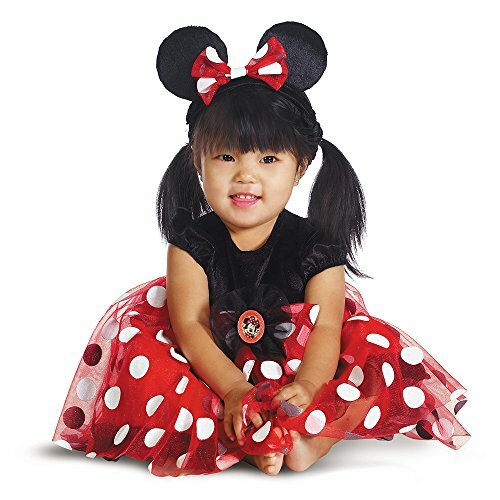 Moreover, you will find that many of these costumes will show off just how cute your child can be. 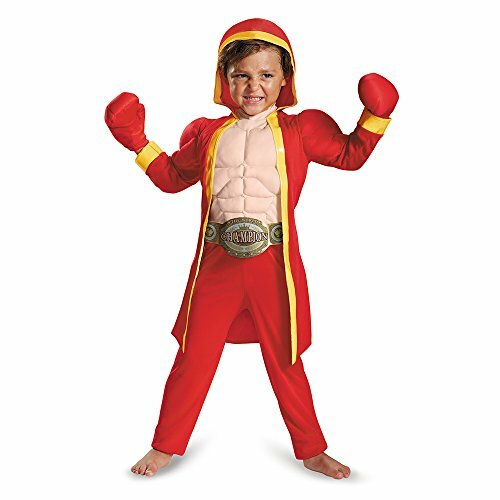 These costumes will fire the imagination in your child and quite possibly you too. 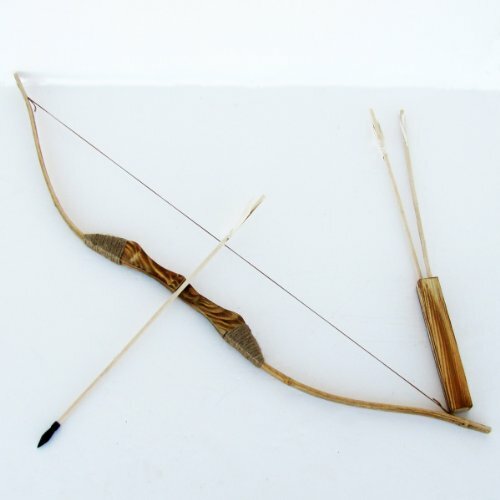 ***Please note that the Huntress costume’s bow, arrows and quiver set is bot included with the costume, but is sold here. Okay… We are not really into Pokemon but we know that a lot of people are. Pikachu is especially loved. One young lady I know has the Pikachu as the message notifier on her phone. 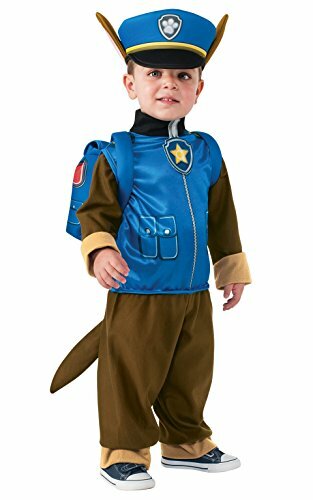 Pokemon Go is also really hot right now and we bet your young person would love to have his very own Pikachu costume. 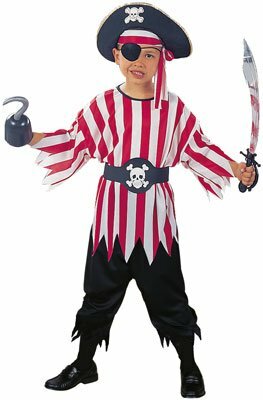 Other great costumes for boys include the old standbys that are always a hit at their parties. 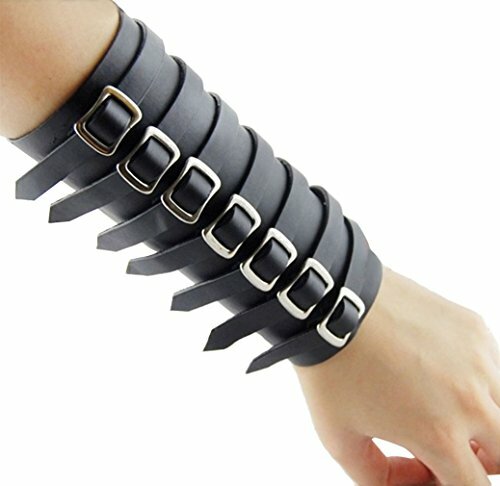 The superheroes Superman and Batman will help fight off evil intruders such as the young pirates and stealth Ninjas. 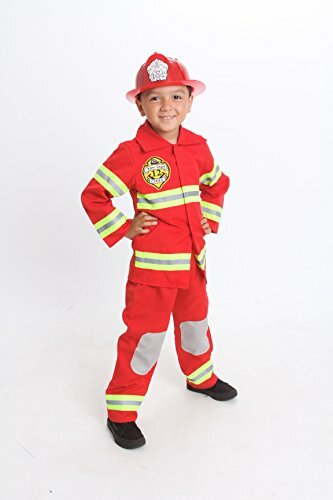 Of course, the Fireman will make sure everyone is obeying the fire codes and playing safely. What would we do without our Firemen? They are the real heroes in action. 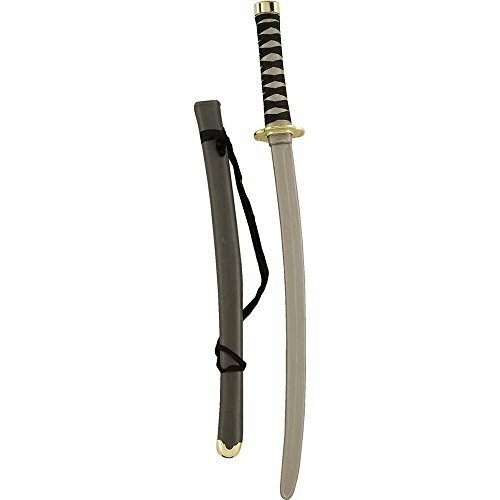 [yellowbox]Please read carefully when you choose a costume as some of the costumes require additional accessory purchases such as a sword or hat to be complete. [/yellowbox] The images are clickable. First in this section is the little girl who has a special place in your heart. Of course, you want her to grow up but wouldn’t it be nice if she could stay like this just a little bit longer? Your little girl has always been your little princess. Here is her chance to really shine. You get to show off just how precious she is and she gets to feel very special as not just anyone can be a princess. 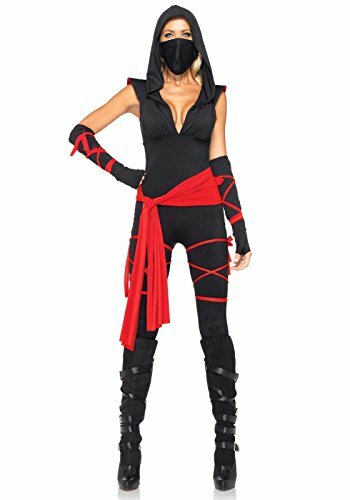 Sizes run a bit small in a lot of these costumes so be sure to look at the size chart and also read the reviews. Snow White and Little Red Riding Hood tend to get in trouble. Without a handsome prince available to rescue them… Maybe Supergirl can do the job. These two offerings can almost be in the baby category. It just depends on the size you choose. Aren’t they precious? What a fun evening it will be with these three little guys in tow. I remember dressing up my three boys for some fun Halloween evenings. Do you think that cowboy will try to hop the train to catch the outlaws? Better watch out or that little pirate will make you walk the plank. 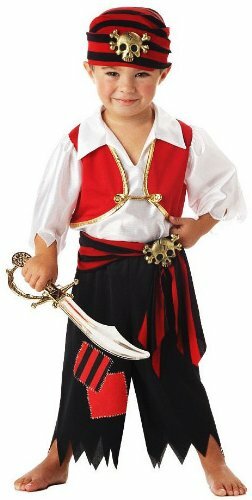 ***You should take note that the Toddler Foam Pirate Sword is not included with the costume, but you can buy the Toddlers Foam Pirate Sword here. The Paw Patrol gang is here. Does your toddler like to pretend play with his Paw Patrol toys? 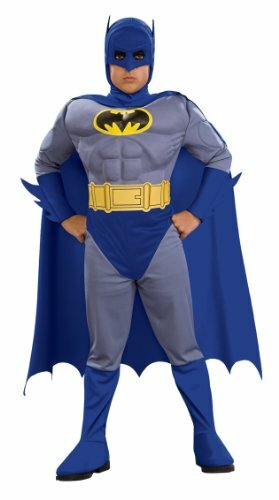 I’ll bet he will enjoy playing in his costume long after you have your party. Is your little guy a tough guy? 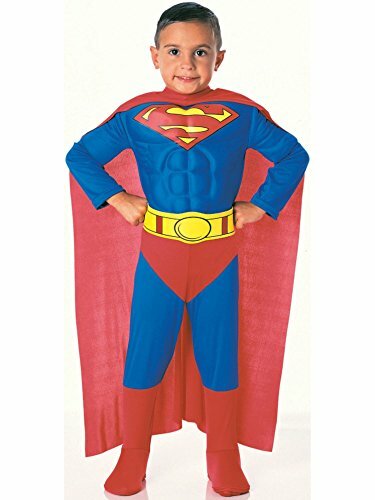 Maybe one of these costumes would be just right for him as he tries to save the world. This Baby Girl Care Bear costume is perfect for a baby or a toddler either one. Be sure to check the size chart on the page to get the correct sizing for your baby. This costume is a jumpsuit and has the official care bears license. 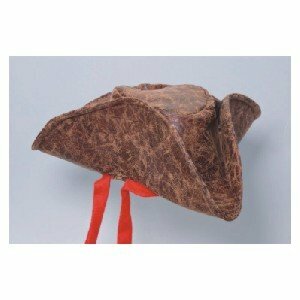 It is hand washable and is made from 100% Polyester. 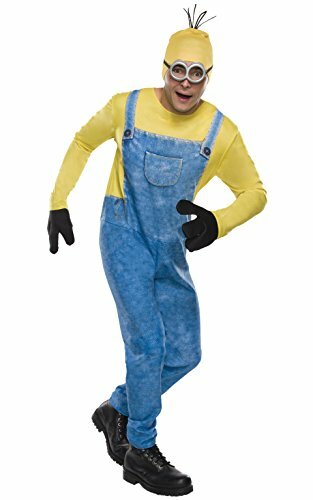 What Child is there who does not love the Minion cartoon characters? 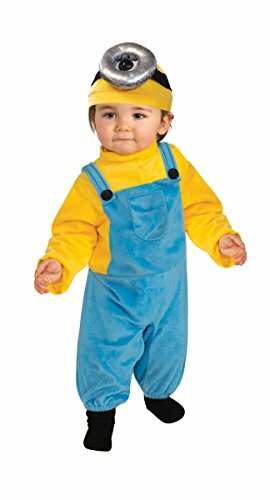 With this costume, you will have your very own little minion. I’ll bet that he can make you laugh just as much as the cartoon movie does. 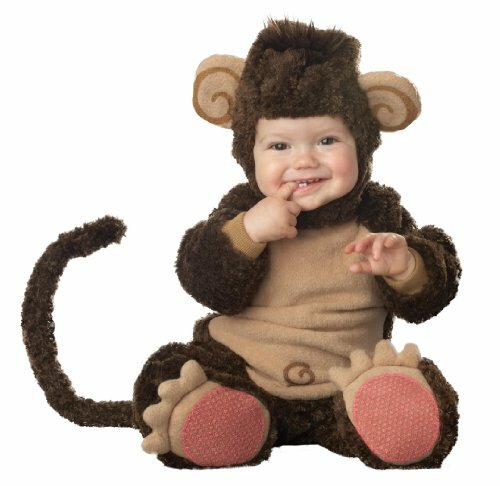 Anyone hunting a monkey costume for their baby? I’ll bet there is more than one Lil Punkin cutie pie out there too. 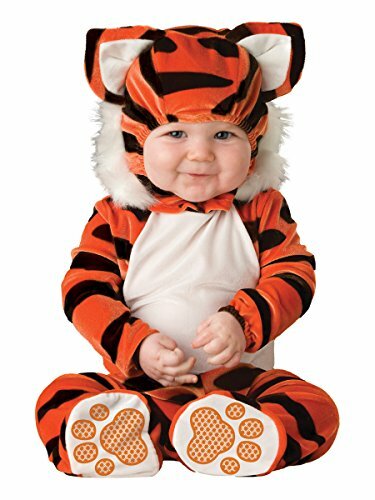 These babies are so precious no matter what costume you put on them. Every now and then we all need to relax, away from our daily hectic routine, and have some fun. The fun we are talking about is in the world of make believe. 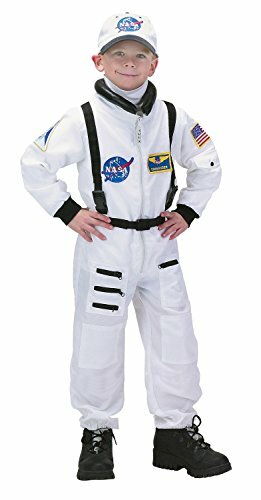 All you have to do is put on one of these costumes and play the part. Yes, make believe that you are a fearless huntress or a Ninja warrior. 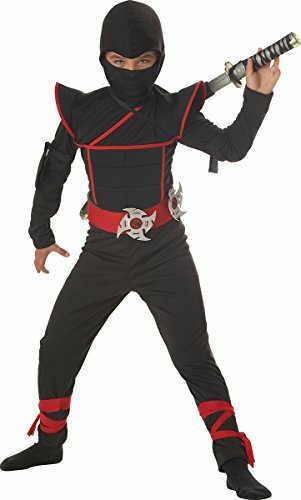 The combination of the red and black colors in this Ninja costume is quite appropriate. 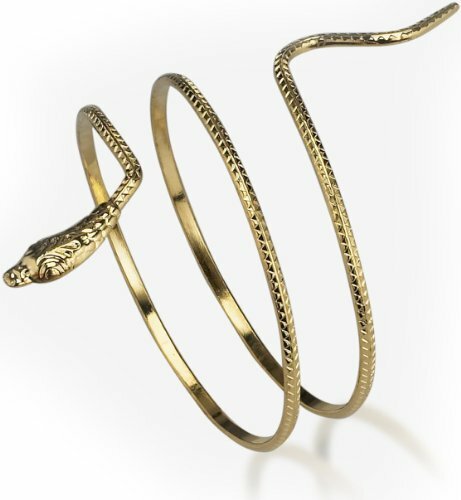 It is very striking and you will definitely get a lot of compliments while wearing it. Ladies, you might be the school librarian by day but you could be Catwoman at night. 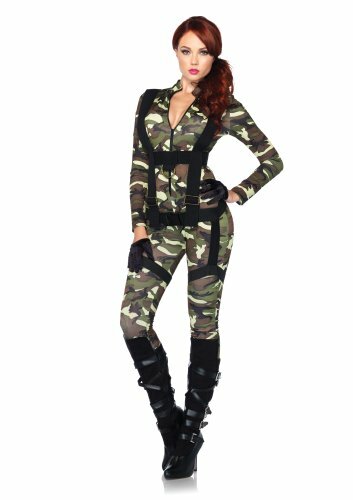 Or maybe you have to dress up every work day and would prefer to be a Paratrooper or play the part of one of the ladies on the Rockford Peaches baseball team. Are you feeling a little plain and need to spice up your life a little? 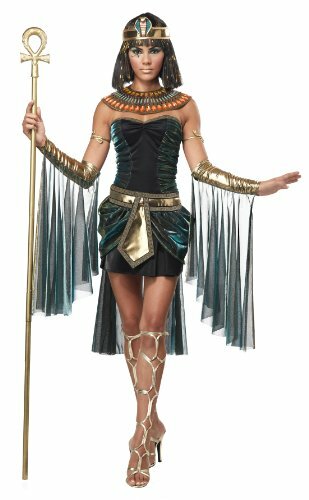 Try on the Egyptian Goddess costume and heighten your makeup. Now it just depends on what kind of party you are going to as to how tame (or wild) you want your character to be. The point is to let loose just enough to have some good old-fashioned fun. Okay, guys, now it is your turn to let your imagination loose. 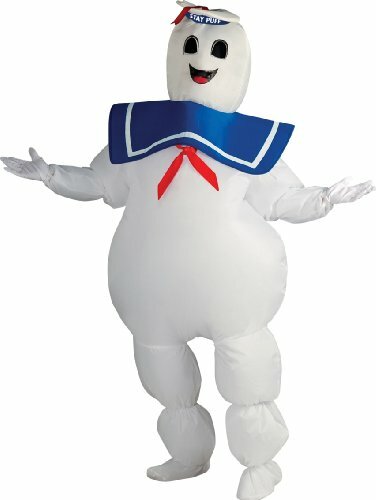 Are you that Roman Gladiator or are you much more like the marshmallow man? 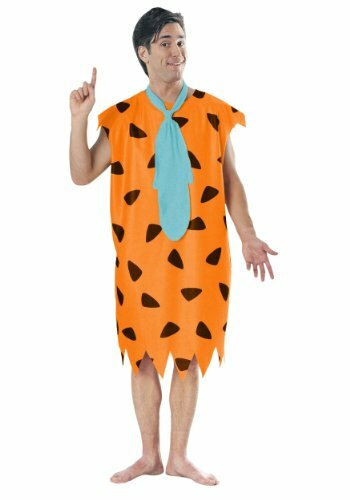 Fred Flintstone or the Minion character might be more what your children would prefer. I’ll bet your wife wants to see you in that Robin Hood Costume. Maybe you would rather put on the Bavarian costume and sip on your favorite drink. Either way, you go, it is time to have some family fun. Pick your costume, gather the family around and make some memories. Sometimes it is good to just be a bit silly. That may not be in your nature. You might always be worried about your responsibilities. That is all the more reason to take some time out to de-stress and enjoy the family you have in front of you. 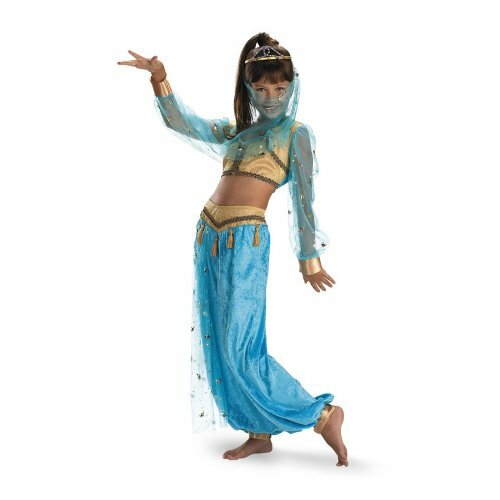 Family Fun Halloween Costumes can be any fantasy costume of your choosing. The whole family can dress up in the same theme. They can be a family of different Pirates, Supermen, Ninjas, Egyptian gods, and goddesses. They can all be different minion characters or there are many more choices. We just hope that you take the time to have that family fun in safety and make some good memories.